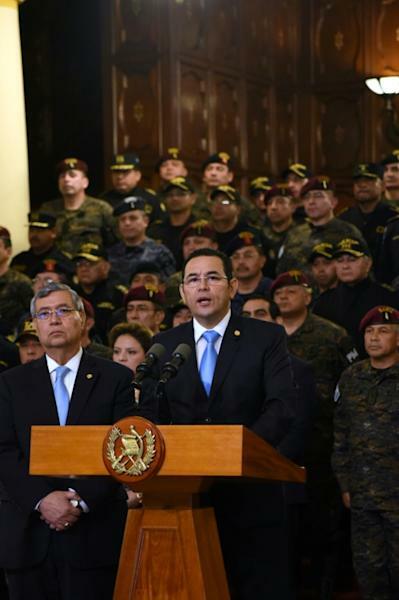 Guatemalan President Jimmy Morales on Friday announced he was shutting down a UN mission investigating corruption in his country, accusing it of interfering in its internal affairs. The move to muzzle the International Commission Against Impunity in Guatemala (CICIG) came shortly after it made a joint request with the state prosecutor's office to lift his presidential immunity as part of an investigation into campaign finances. Both the Commission and prosecutors presented evidence that Morales' FCN-Nacion party failed to report nearly one million dollars in financing to electoral authorities during his successful 2015 presidential campaign. "We have officially notified the secretary general of the United Nations of the non-renewal of the CICIG's mandate and the immediate transfer of the capabilities to the corresponding institutions," Morales said during a ceremony in the capital. The Commission's spokesman Matias Ponce, told reporters that the body had received the support of the international community and social sectors in Guatemala, but he avoided any reference to Morales' announcement. Set up in 2006, the mission, known by its Spanish acronym CICIG, is an independent body with investigative and prosecutorial powers. Its success in tackling corruption has inspired calls for similar bodies to be set up in other Central American countries. 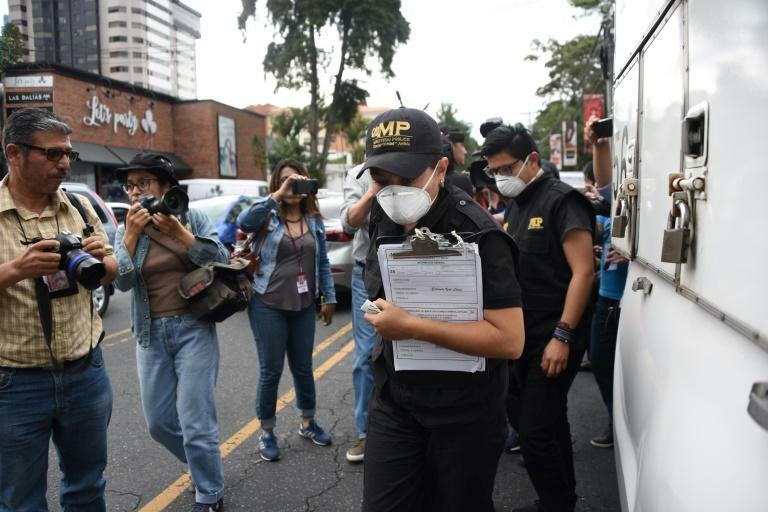 The country's Congress this week installed a commission of five lawmakers to study the request to lift Morales' immunity so that he can stand trial over the alleged illegal campaign financing. On two previous occasions, Congress rejected requests from the prosecutor's office and the CICIG to remove his immunity.